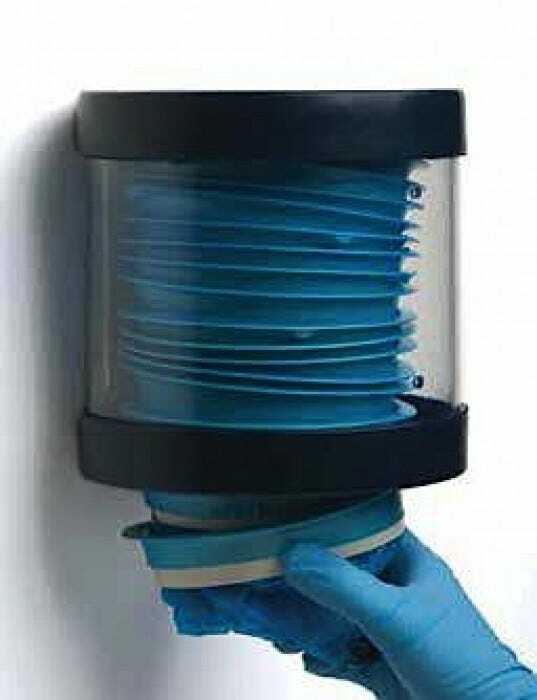 With over 16 million sold to hospitals each year, Eme-Bag is also very popular with school nurses because it saves schools money, very easy to use, saves clean up, saves janitorial time, prevents the spread of virus, and prevents the smell of vomit from spreading to others. 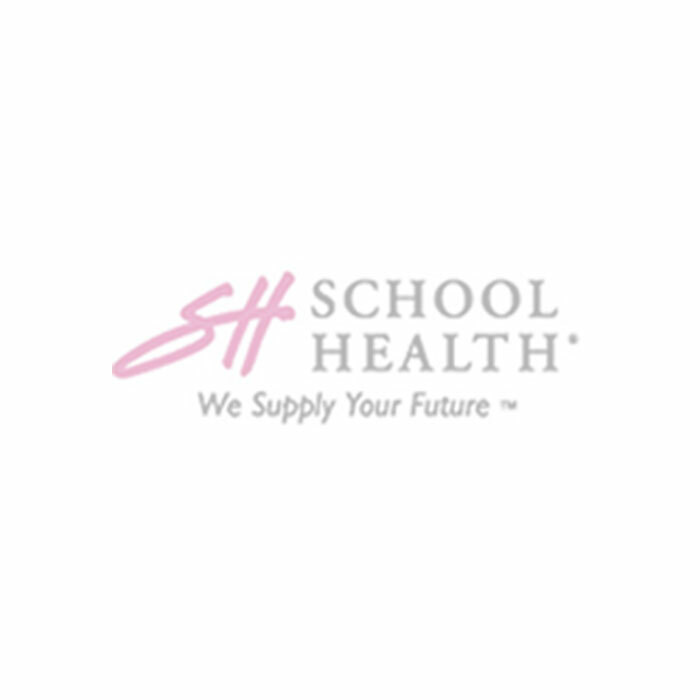 Schools have Eme-Bag on hand in nurse's room, class rooms and school buses. Eme-Bag's informative package also makes it a favorite item for school fund raising since staff and parents desire Eme-Bag for personal home, auto and travel use. Each pack contains 5 bags. Last Monday we sent home around a half dozen kids before 10:00 am and boy did they come in handy that day. We didn't have to use trash cans so no clean-up and each kid was able to take it home with them! I have a child who gets motion sick on planes and in cars and have your bags to use and they were wonderful. Thank you! I have a child with reflux and the Eme-Bag has been great! 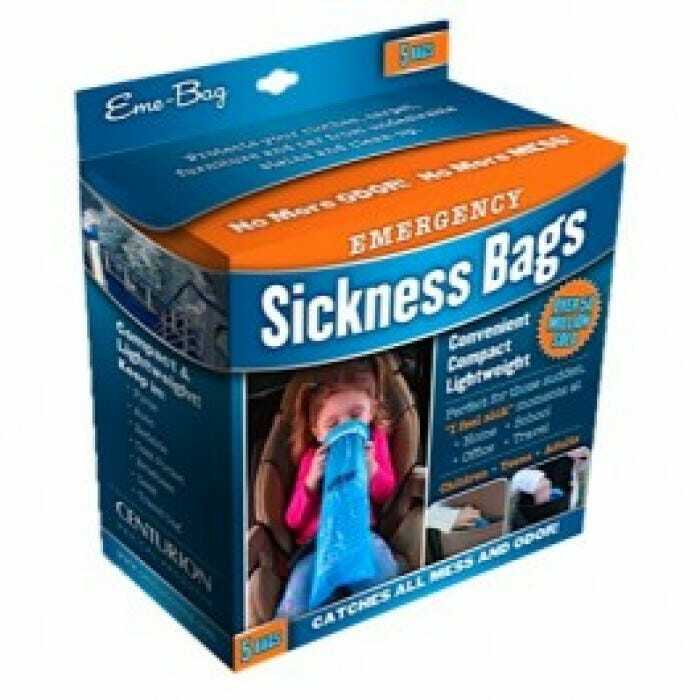 I keep these in my car and always have on hand at home and in my purse for when my toddler becomes ill.
We were given some of these in the hospital after our daughter had surgery for "use" in the car on the way home. These are absolutely the greatest thing since sliced bread!! So easy to use and then discard. Our tweener can even "take care" of things herself :) Beyond helpful & useful. These are a must for any parent. This product is wonderful to have in your vehicle if you happen to have a sick child. The best part is they keep the odor away! No mess on clothing or your vehicle!